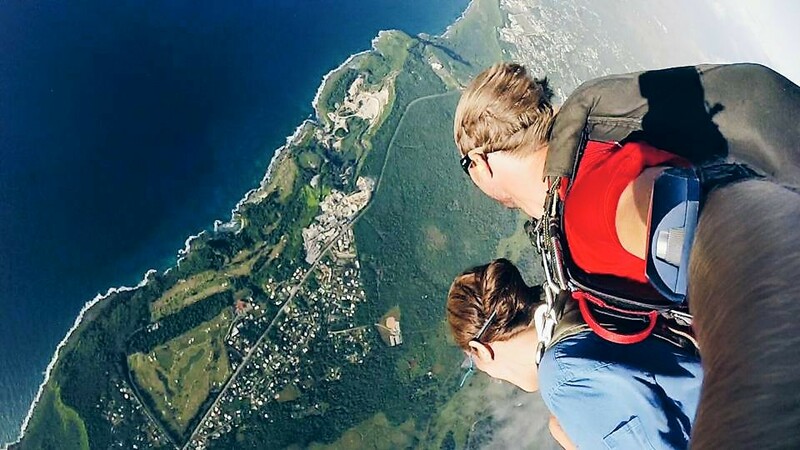 One of the things to-do and must-do in Guam is Sky Diving. 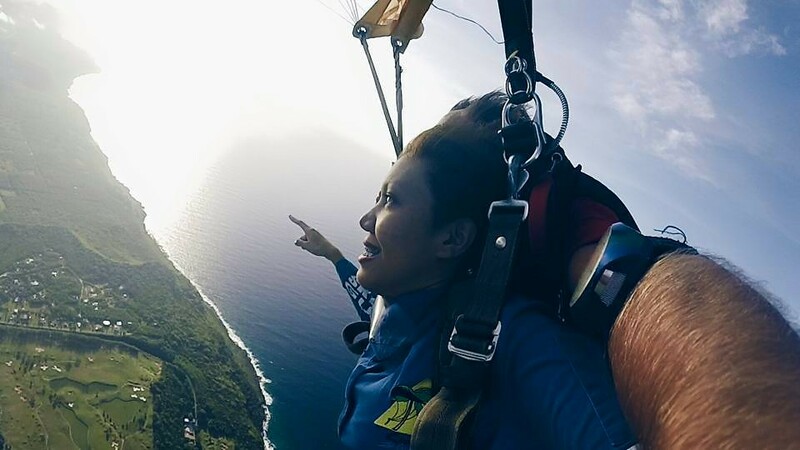 When I found out I was flying to Guam and part of the itinerary is Sky Diving - I felt a rush of excitement and uneasiness. For the record, I love adventures and riding deadly rides. I have tried couple of deadly rides including Leviathan - a deadly roller coaster ride in Canada's Wonderland where passengers have no seatbelts. I am not afraid to die or get injured - BUT I was worried about peeing my pants or passing out. 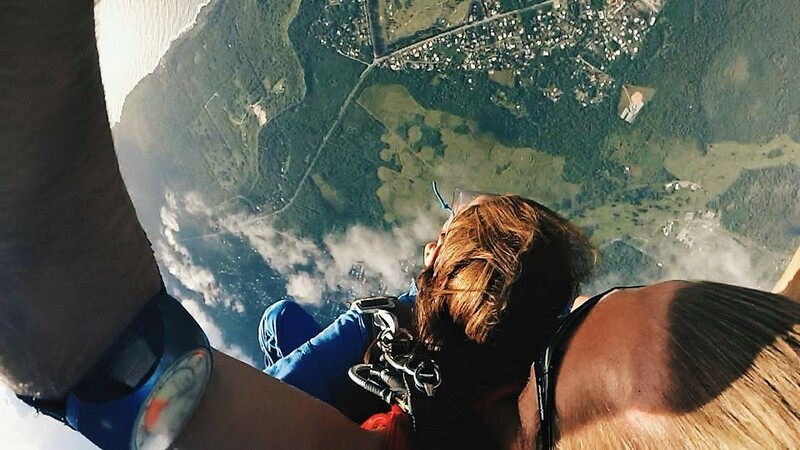 The horror of capturing the most embarrassing moments while sky diving was what scared me the most (!!!). 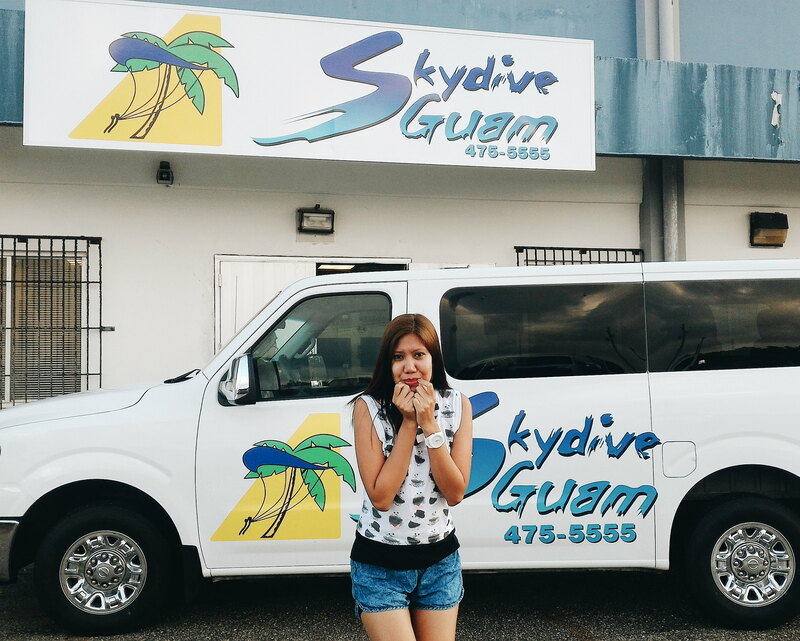 Click Read More to read about my Sky Dive Guam experience..
Sky Diving is not in my bucketlist. I don't even have bucket list. I thought this is not in my priority, I have friends who have tried it, but I was never swayed to do it. 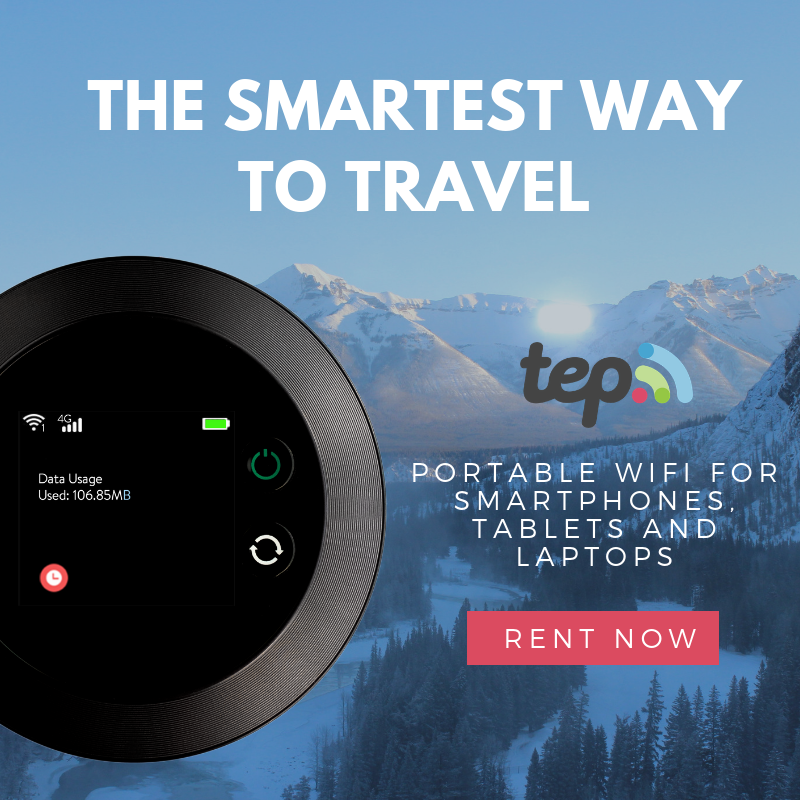 But given the opportunity to do it - why would I say No? 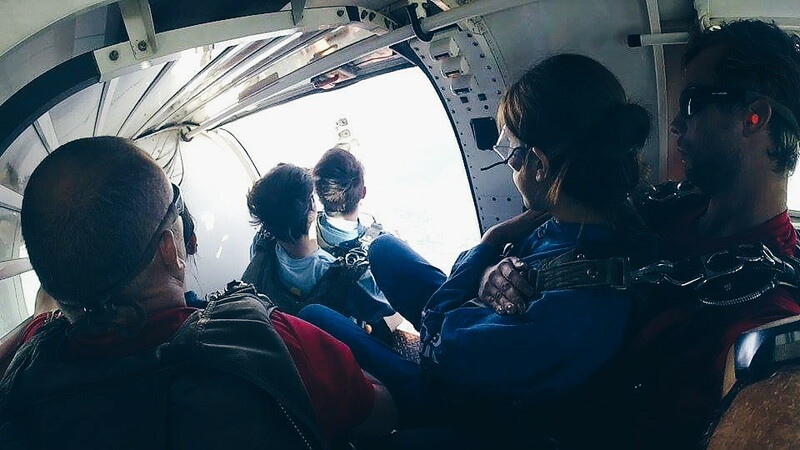 Sky Diving was scheduled on our last day in Guam. You can imagine the agony of doing countdowns and preparing my body for the jump. I need to feel "light" and well-rested. I didn't do much research about sky diving. 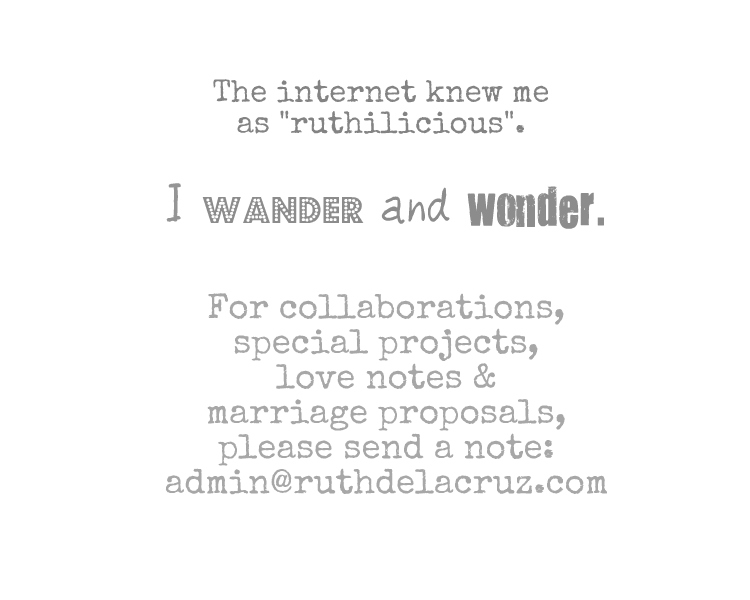 I want the whole experience to surprise me. If there's anything I researched about sky diving is - what kind of shoes to wear. Raffy told me that he has seen videos in youtube where some people passed out during Sky Diving (what a waste of money!). I was worried about that because for 2 nights before the jump, I only had one or two hours of sleep. The day finally arrived! 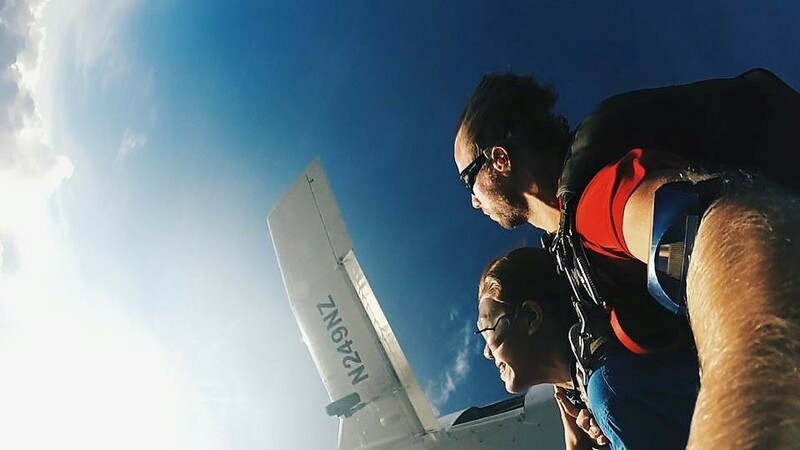 On our way to Sky Dive Guam, I even made a fun video of my last will. Haha. I thought, if the parachute malfunctions, at least they have a fun video of me to show my mom. 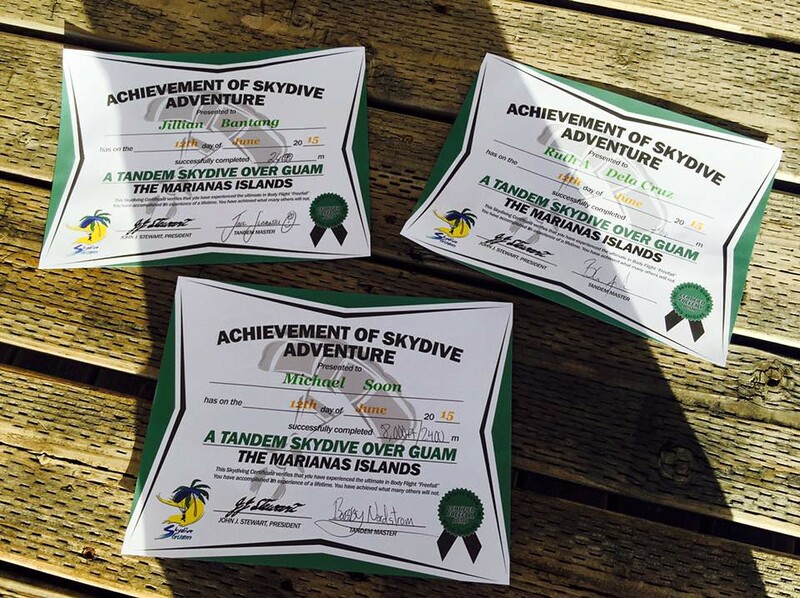 Inside Sky Dive Guam, they made us sign some paperwork - a waiver and sort of insurance (there's an option for you to upgrade to higher coverage). We chose the highest jump for longer free-fall experience. They then asked us to suit up and the briefing started. Okay, I am not going into so much details on the briefing but the most important thing is to SMILE and don't close your eyes (the jump costs a fortune and you don't want to waste money seeing blank). 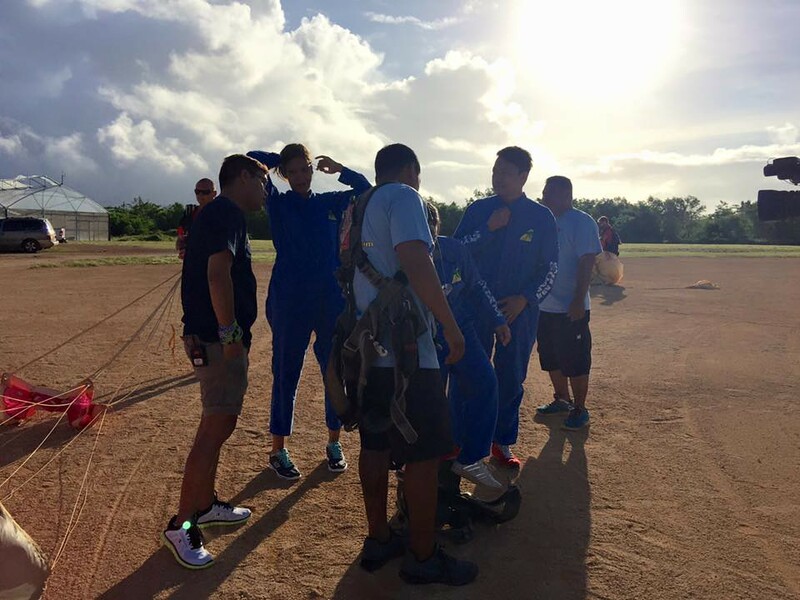 The Sky Dive Guam team has such an energetic vibe!!! They made you feel at ease and excited. Somehow, I have forgotten my fear of peeing on my pants! Haha. 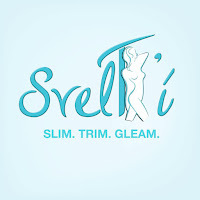 They worked so quickly as if they have mastered the procedure. When the plane started ascending, I was getting a bit impatient. 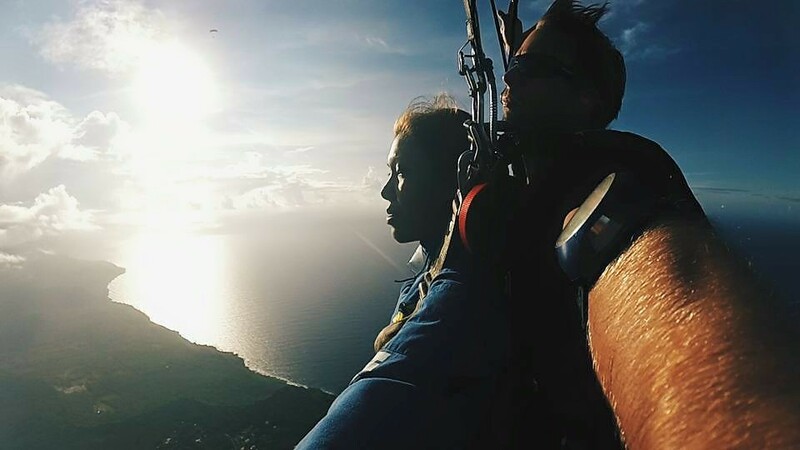 Haha The tandem masters took pictures of the view and the people in the plane to make them feel relaxed and excited. Brandon was on a serious mode and he seldom talked (I was thinking he was worried about my height that might block his view! Haha). I was seated next to the door and I felt like I was ready to jump any minute. It was Myke who did the first jump and as soon as they positioned themselves, my Tandem Master asked me to put my hands on my chest. I knew it.. every minute, we were jumping. Jill came in next.. then it was time to go! I positioned myself and sat on the edge of the plane. The next thing I knew, I was falling! There was just a sight of blue, the land below and the plane leaving my sight. Woooh! I was screaming like mad! Not because I was scared but because I was glad it was finally happening and there was not a hint of worry. Haha. My bladder was cooperating well. I am not feeling my stomach. It was the kind of fall where you would feel so light. I felt so totally free. 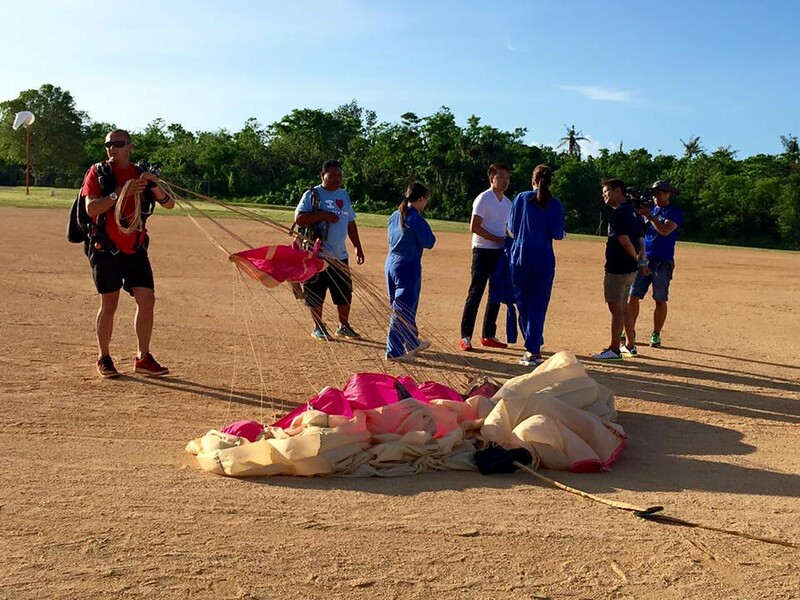 The liberating experience took for about 15 seconds and the Tandem Master pulled off the parachute. At this time, I felt like flying. Like an eagle. I felt free. The view from above was a shade of green, blue and brown. 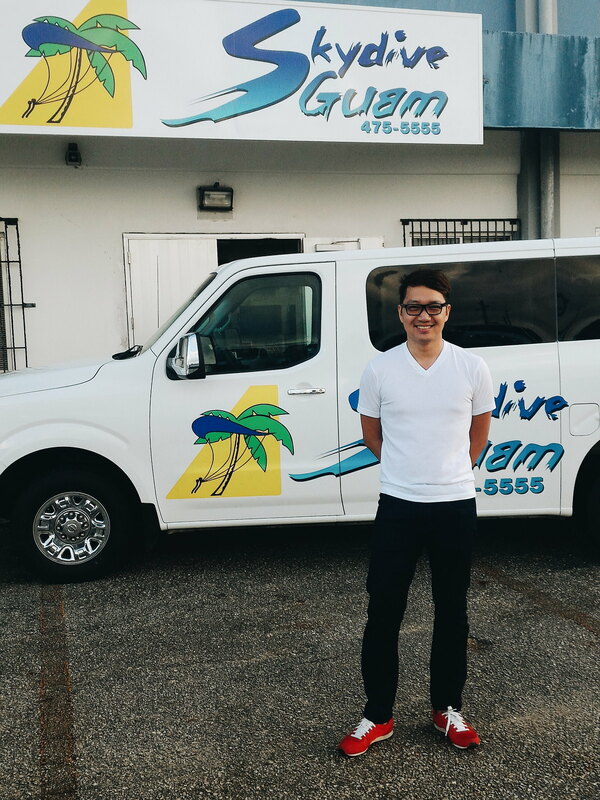 I have seen the whole of Guam. It was calming. If only I could not blink for a second, I would. I didn't want to miss any moment of it. I felt like I have superpowers and for once I never worry about gravity. When it was time to land, I enjoyed it too much that I felt kind of deaf when Brandon told me to stand up (you could hear him telling me "stand up, stand up" in the video!) Haha. I ran wildly to feel my feet and gave two thumbs-up to the camera! My thoughts were filled with "I want to do it again! I want to do it again!" We had our interview as soon as we landed. I was telling Kuya Tonipet how I felt like flying (and Myke was like - lumilipad ka naman talaga!) Haha. Well, it was like flying like it is a normal thing to do. We did so well and we deserved a certificate! Woot! 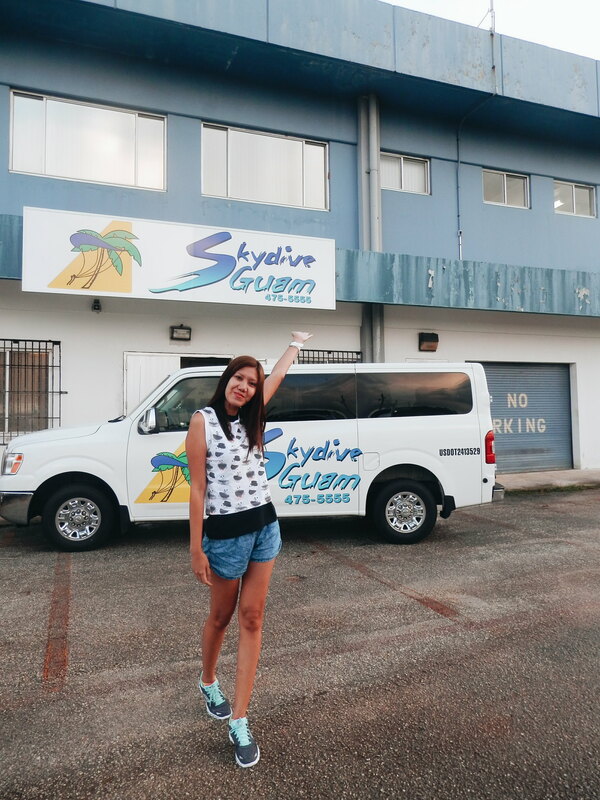 Back to the Sky Dive Guam office, they showed the edited videos of our jump! It was a fun experience! 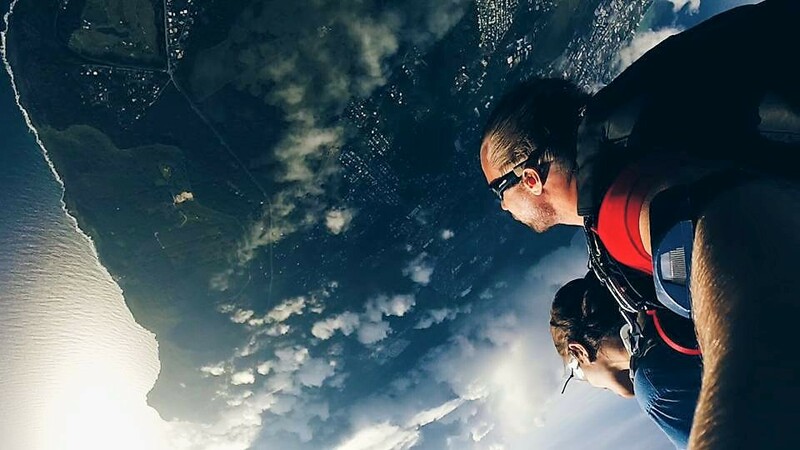 And I have to say, Sky Diving is not a once in a lifetime experience - it is the kind of adventure that you would want to do and experience again and again! 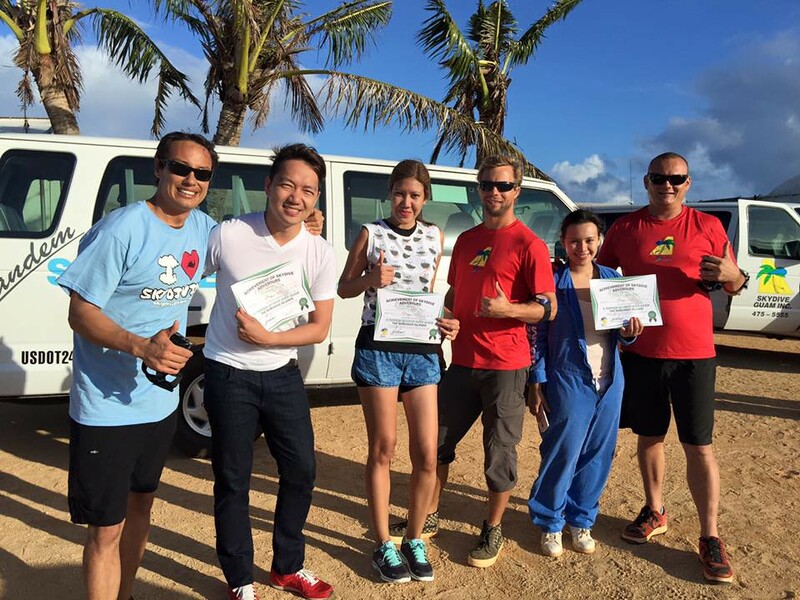 Thank you Sky Dive Guam, Allouatta, Guam Visitors Bureau, Pop Talk, Myke, Jill and Brandon for being with me on this experience! 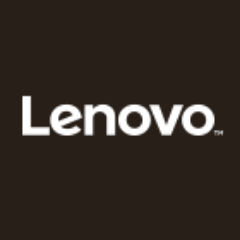 Look at the camera and smile (this way, you can get a good screenshot to share in social media). Make sure that you are "light" (I didn't have dinner and breakfast before my jump). 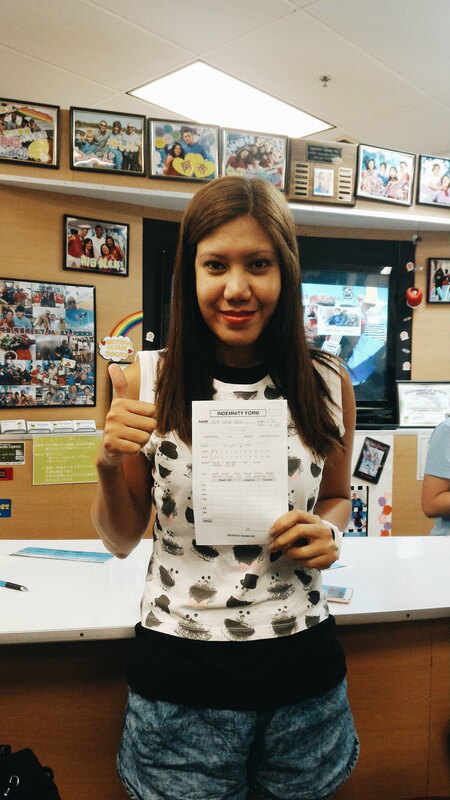 Schedule the Sky Dive early in the morning. 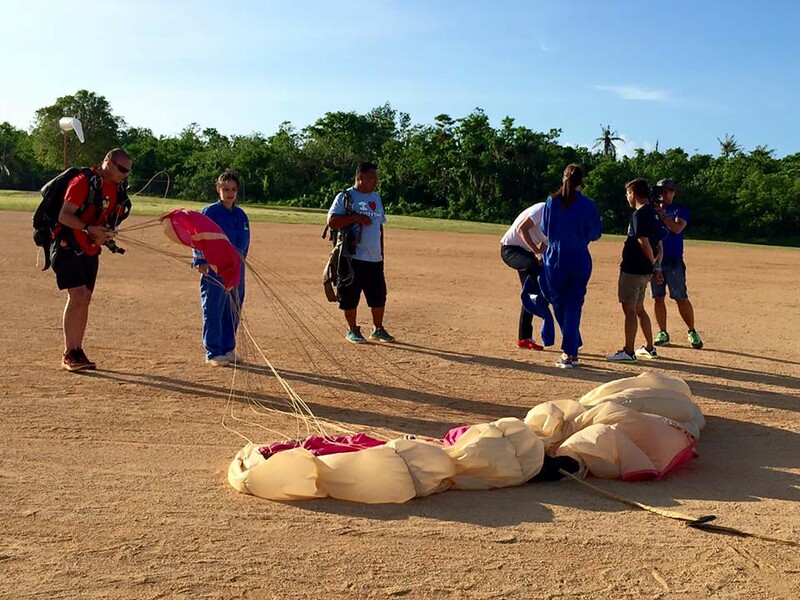 For girls - don't schedule your Sky Dive on "red days". Wear light clothes and rubber shoes. Don't grab your tandem master. 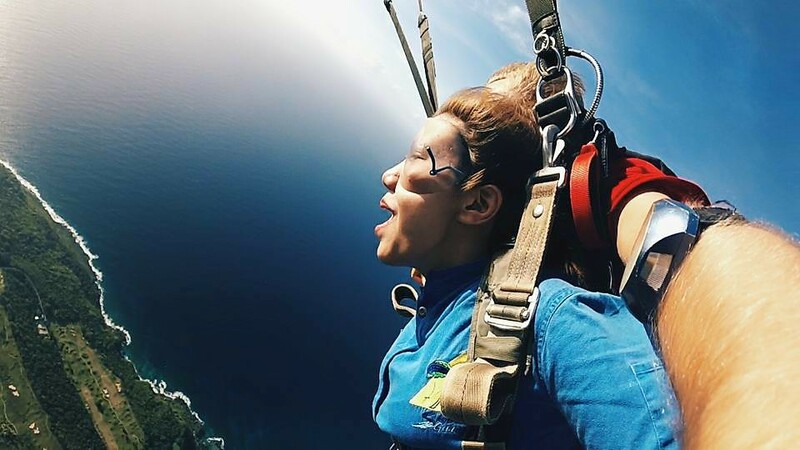 If you want to experience the same thing, fly to Guam and book at Sky Dive Guam!